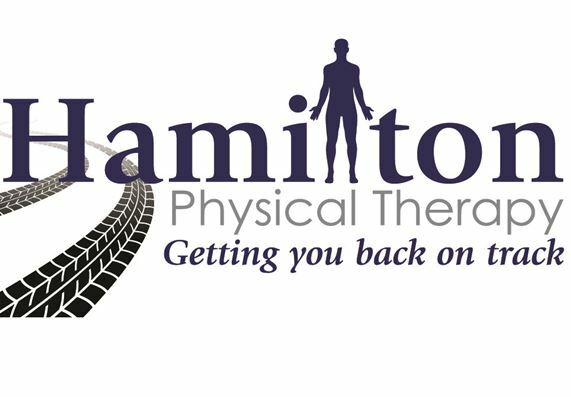 Interested in learning more about our physical therapists? Have any questions concerning insurance or scheduling an appointment? Please feel free to contact our offices by phone or email with any questions or comments. Thank you! usual hours of service by appointment only.